In recent years, live game streaming grew to be one of the most disruptive novelties in entertainment. It’s also becoming huge in gaming and gambling, and analysts are expecting an even faster growth of this platform. 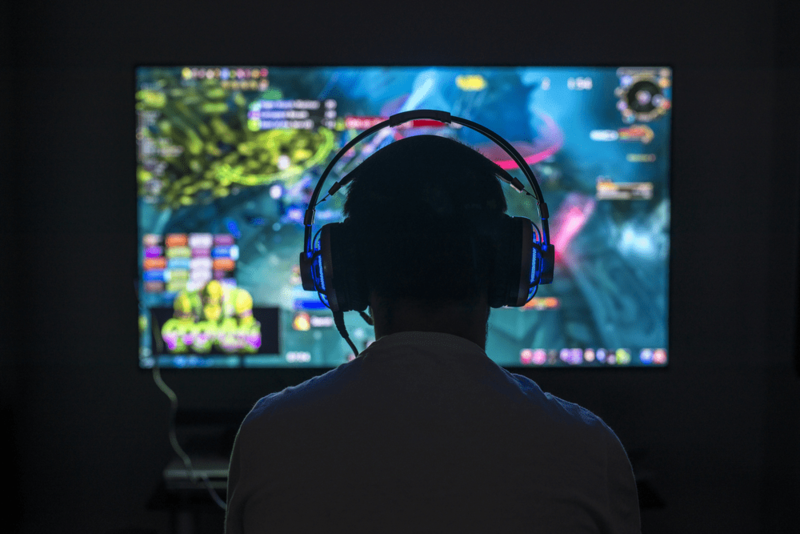 In this article, you can read about live streaming and its appeal, look at some of the biggest and most popular streaming platforms and read about the importance of streaming in gaming and gambling. Live Streaming is the technology of broadcasting an audio or video content in real-time. What used to be possible only on live television is now possible for all of us thanks to various streaming platforms and social media! Live streaming definitely changed the face of entertainment and content creation and marketing. Remember how YouTube was ground-breaking when it started? It was the first platform to enable users to upload their own content, instead of just watching other people’s videos. Why is Live Streaming so Popular? Live streaming is a real paradigm shift in the way that it changed our behaviour online from exclusively consumers to both consumers and creators. This is the real magic of live streaming – we are not being served content anymore, but we are able to make our own contribution. Streaming video online became present on Facebook and Instagram as well, which is when it was first scaled to a popular posting method globally. However, there are some industries and niches that especially benefit from live streaming. 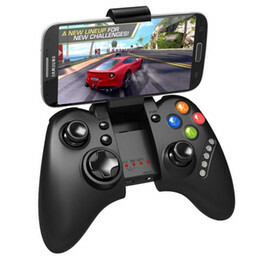 For example, the gaming industry’s top earners make most of their money streaming their gameplay online. It’s also gaining more and more popularity in gambling and online casinos as well, but you can read more about that later. For gamers, one of the most popular streaming platforms is definitely Twitch.tv. It has over 100 million monthly users, which is only 10 times less than YouTube itself, and we all know YouTube is the most important video platform and website on the Internet. YouTube also has its own Gaming channel which is noticeably less popular than Twitch, but nevertheless grew its userbase by 343% in the last year. Microsoft presented their Mixer trying to catch up with Twitch and YouTube, while also integrating streaming into their Xbox One and Windows 10. PlayStation also offers its own streaming platform, PlayStation Vue, which operates on a subscription model (50$/month). Some other up and comers in the streaming industry are: BIGO Live, Facebook’s Level Up, HitBox, Afreeca, Disco Melee, Beam and Azubu. Next to video games, online casino gambling is one of the biggest contributors to the streaming industry. How does it work? In a live casino, you can play casino games with a live dealer or watch casinos live on your mobile phone, PC, or television! Live casino is, however, not the same as live casino streaming. In live casino streaming, you can just watch your favourite players do their thing without actually registering an account with the online casino or playing yourself. The biggest casino streamers of 2017 were: RocknRolla (with over 15 million views on Youtube), Letsgiveitaspin, Casino Daddy, Jarttu84, NickSlots. Gambling streaming is also seen as a way of promoting a casino. One of the biggest benefits of casino gameplay streaming is that the streamer and all users viewing the stream can communicate with each other and comment on their experience and thoughts. Casino game streaming is also a way to test out a certain game or strategy in a certain casino without actually playing it yourself. 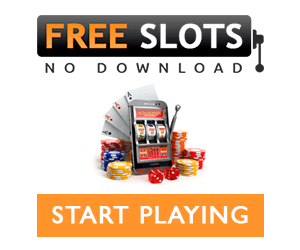 For example, you can stream real money roulette games online and see other players’ strategies. In the past, you could do this by trying out different games in fun mode (with play money), but with streaming, you can actually see the game in action with real players and real stakes. Casino live streaming benefits all those included: the online casino, the streamer and the players. 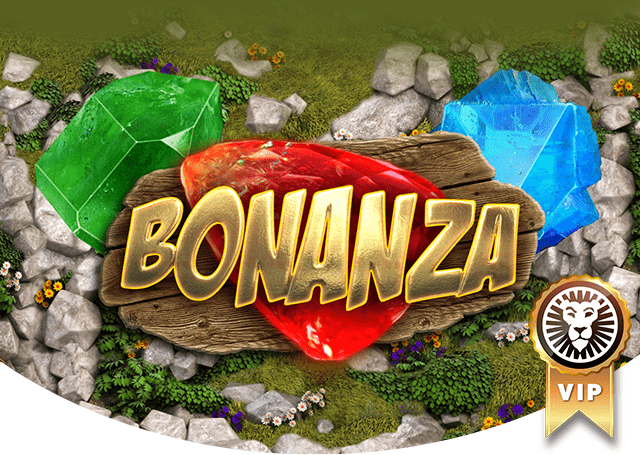 The online casino gets promotion and PR points, the streamer gets both fun and excitement of playing the game, as well as money from advertisement, and the viewers get entertainment and the aforementioned possibility to test the game in action. Companies that are responsible for providing these streaming platforms to online casinos include NetEnt, Play N’Go and Evolution Gaming. In the world of marketing, we have seen a shift from text content is king to video content is king. Now, the sequence appears to continue with: streaming is king! Live streaming has been here for a relatively short time and is already becoming one of the dominant modes of posting, marketing and creating content. Numbers show that streaming is rising both in production, as well as consumption. For example, Twitch.tv has seen a steady growth of about 750,000 hours of streaming per day in 2016 to over 1.5 million hours per day in 2018.